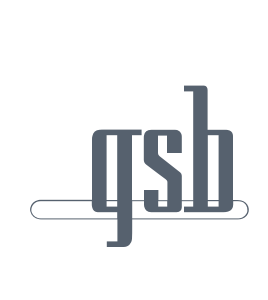 Through GSB’s online banking delivery, billers can reach their customers at the destination they trust most – their bank, This allows you to engage and market to your customers outside of your own website at more than 4,000 banks and credit unions.  By delivering your bill to the consumer’s online bank you will reduce paper billing costs, get paid faster and enhance your customer experience. There has never been a better time to send your bills through bank bill pay websites. In 2016, more Americans will view their bills at a financial institution website rather than their biller websites and is projected to grow to 57% of the U.S, or 68 million households, by 2019 (according to the Javelin Strategy & Research Online Banking And Bill Payment Forecast). 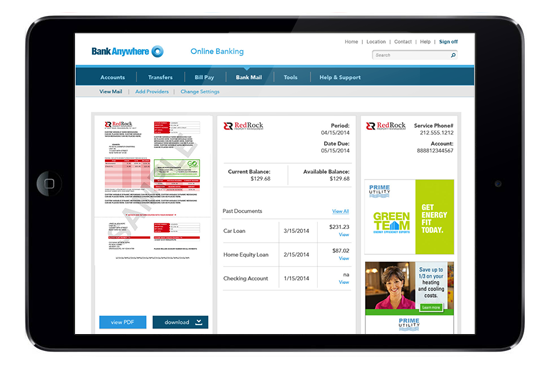 Our Online Banking Delivery channel will deliver a PDF bill which is an exact replica of your printed bills, allowing your customers to view up to 7 years of archived bills through a custom branded landing page with dedicated marketing and customer support. In 2016, more Americans will view bills at their financial institution website rather than at biller sites. According to InfoTrends, nearly 40% of consumers pay their bills sooner when they receive them through their financial institution or other consolidator service.